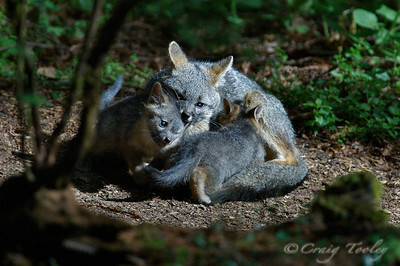 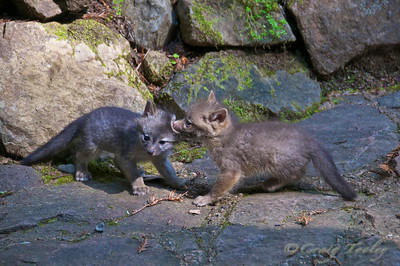 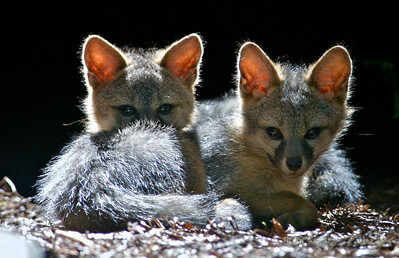 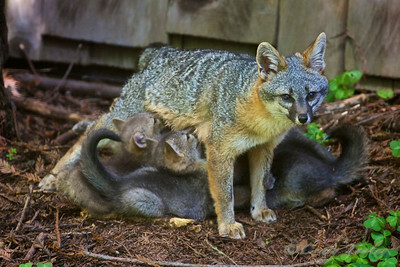 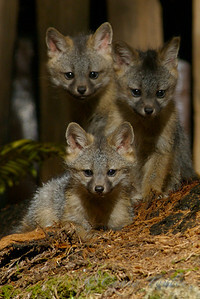 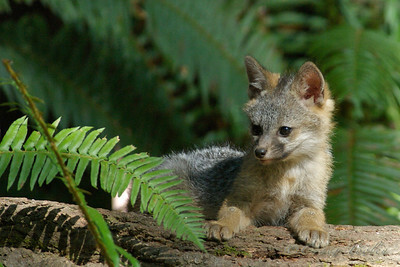 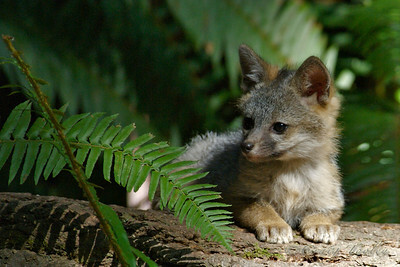 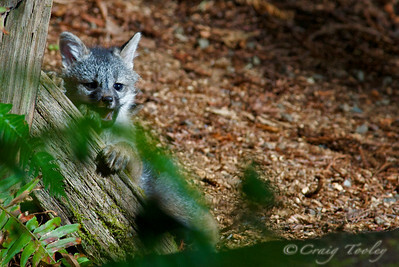 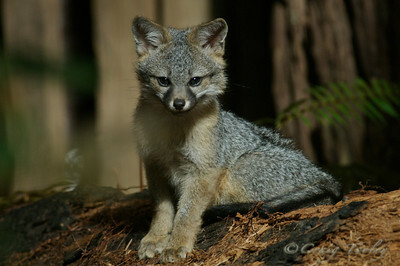 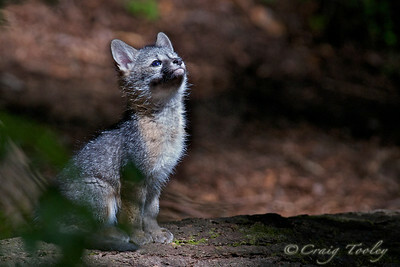 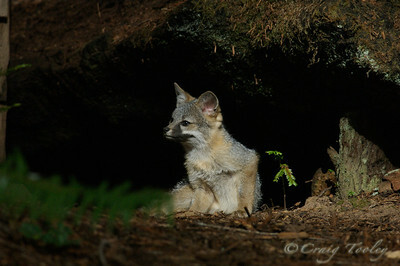 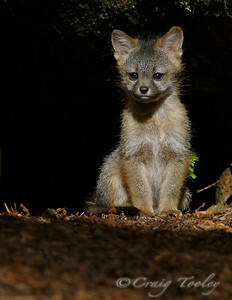 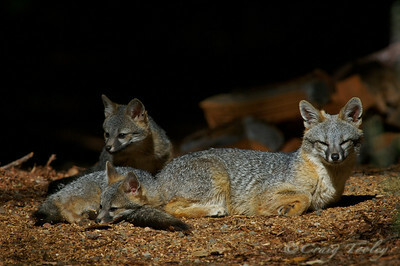 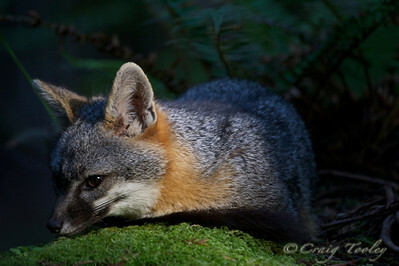 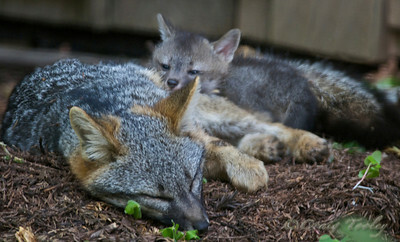 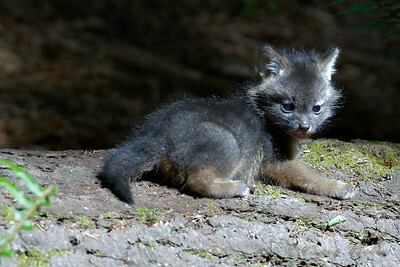 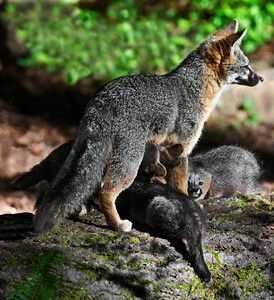 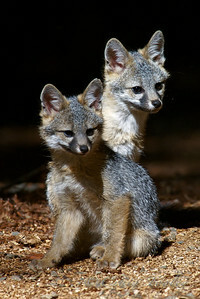 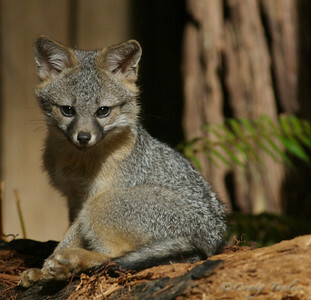 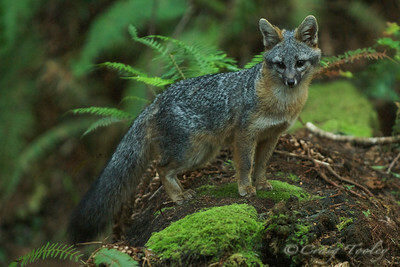 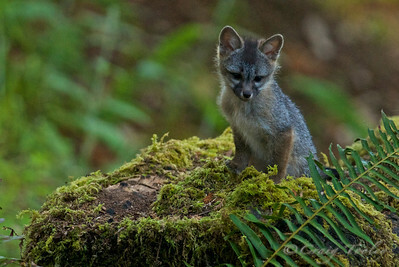 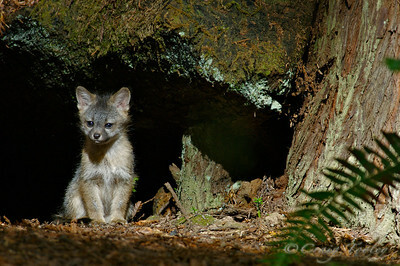 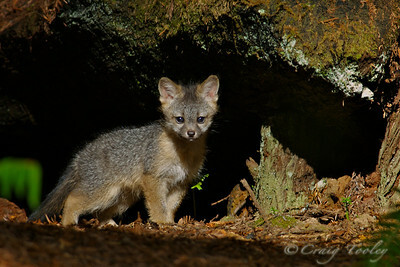 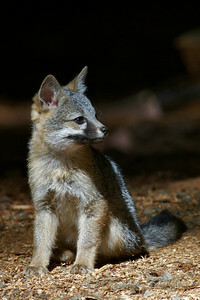 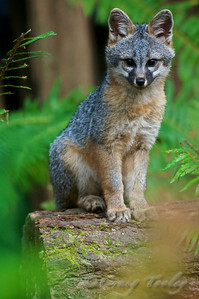 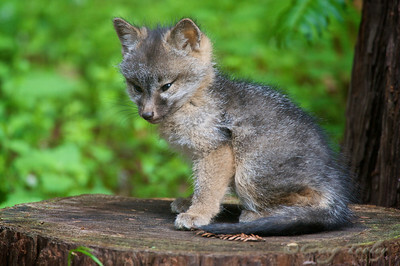 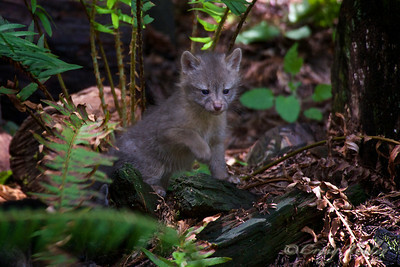 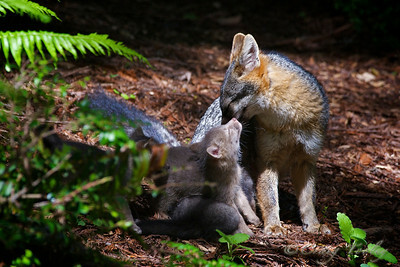 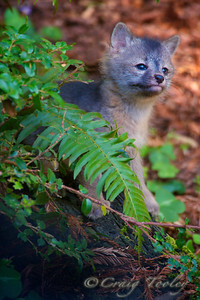 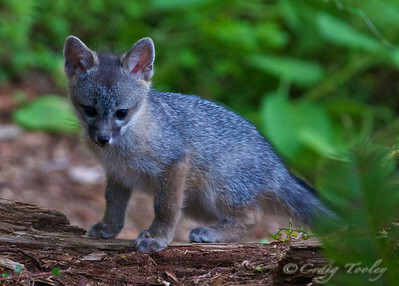 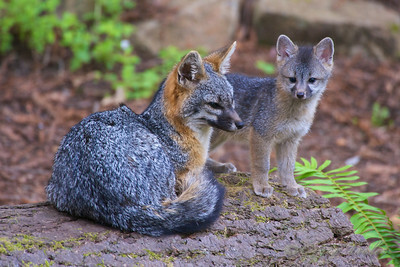 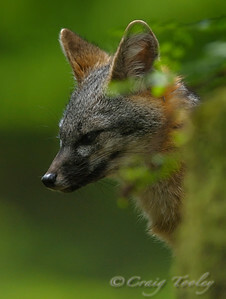 Residing deeply within their Redwood Forest Lair, this wonderful Grey Fox Family is always on guard of all surrounding them. 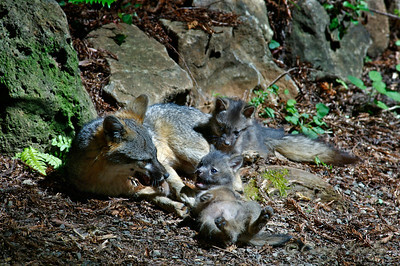 Keeping myself at far distance, I was still fortunately able to capture some of the interesting family dynamics. 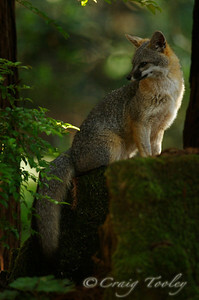 "Seeing the Ordinary as Extraordinary"